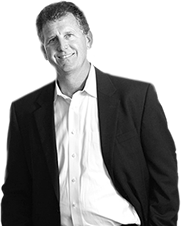 Recent studies conducted separately by the National Association of Corporate Directors (NACD) and Protiviti/NC State highlight that “yesterday’s risks” that still preoccupy many boardroom discussions may not be properly focused on future business needs. 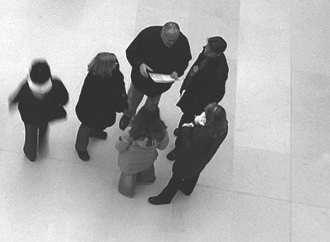 While top risks concerns on the minds of executives and boards of directors highlight challenges related to the rapid speed of disruptive innovation, resistance to change, heightened political risk and their combined impact on business models and strategic plans, a number of boards and executive teams struggle to align their risk oversight processes with strategic planning and business model oversight. Instead, the board’s risk focus is on traditional siloes of risks that tend to emphasize operations and compliance, with little integration of risk in the context of the organization’s future business outlook. The ERM Initiative has recently partnered with the National Association of Corporate Directors (NACD) and Protiviti, to call attention to the need for boards to evaluate their approach to risk oversight to strengthen the organization’s focus on risks in the context of what drives value. They have released a joint report, Is Board Risk Oversight Addressing the Right Risks? Strategies for Addressing the New Risk Landscape, that highlights how current board risk oversight practices may fall short in today’s business environment. 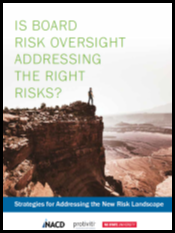 The report includes a number of key questions boards should ask to evaluate the effectiveness of their organization’s risk management processes and it outlines strategies to engage senior management in a dialogue about overcoming the risk-oversight gap. You can download the full report for free from the NACD website.